Rapid Construction is your South Florida residential and commercial General Contractor. We Provide Construction, Remodeling and Repair Services For Your Property. 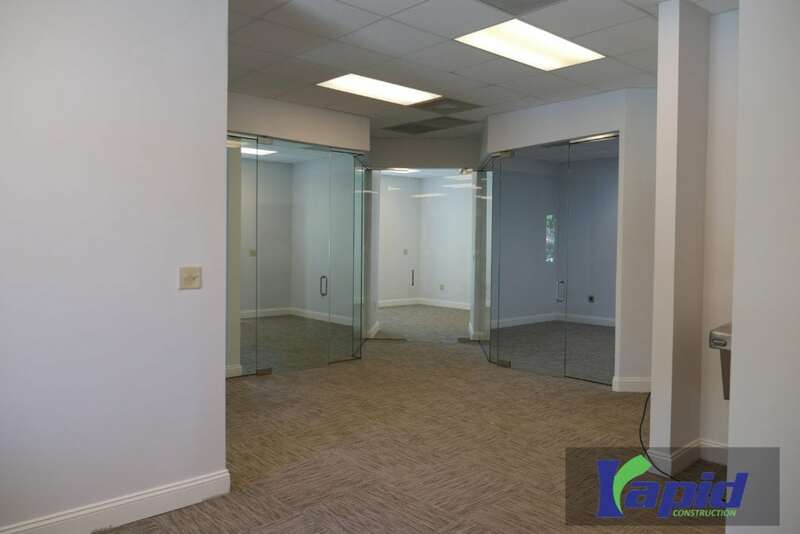 Rapid Construction sets ourselves apart from other South Florida Contractors with our guarantee of client satisfaction through full-service property rehabilitation and property preservation structure. Rapid Construction’s inspection teams are hands-on throughout Dade, Broward, and Palm Beach Counties during the work progress to ensure top-quality and offer our clients peace of mind. Rapid Construction nurtures relationships with other licensed contractors, inspectors, appraisers, vendors, and suppliers, allowing us to maintain cost efficiency and the highest quality of workmanship. We are your local general contractors. We have tons of experience, training, knowledge and the ability to handle any home or commercial rehabilitation or preservation project. We offer full and complete general maintenance and provide free quotes and consultation. From major additions, renovations to installing new roofing, we can do it all! Rapid Construction sets itself apart by its’ guarantee of client satisfaction through its full-service property rehabilitation and property preservation structure. Allow us to make your dreams a reality! We set ourselves apart as general contractors with our guarantee of client satisfaction through full-service property rehabilitation and property preservation structure. 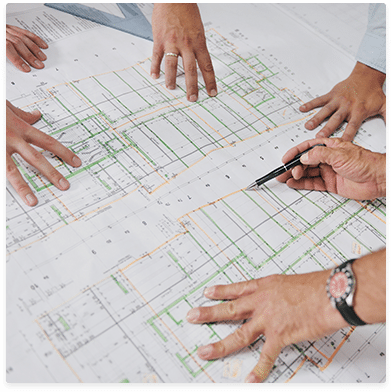 We nurture our relationships with licensed contractors, construction management of various building institutions, inspectors, appraisers, vendors and suppliers, allowing us to maintain cost efficiency and highest quality of workmanship. Our inspection teams are hands-on in the field during the work progress to ensure top-quality and offer our clients peace of mind. We have training, knowledge and ability to handle any home or commercial rehabilitation or preservation project. We hired Rapid Construction to remodel our pool and patio. They helped turn our dreams into a reality! They stayed on budget and remained in contact throughout the project. Staff is professional and they are very organized. Their pricing wasn’t the cheapest but definitely worth the money. I would recommend anyone looking for a General contractor to give them a call. I hired Rapid Construction for a fix and flip project in Pembroke Pines. They were able to help me create a selling advantage without spending a fortune. They handled all the permitting and design process for me. I was happy with their turnaround time and pricing. I would recommend them to any investor or homeowner. Good work and even better service. Would definitely use them again. Ask for Shak, he’s got free cookies when you visit too! Mohammed and his team were hired to do a interior build out for my restaurant. He was able to perform his work after hours so my business doesn’t get interrupted. All the moving parts of the project were managed on time and professionally. Rapid Construction managed the hiring of all the subcontractors, plumber, electirican and AC guy so all I had to do was write the check. I had no problems or delays during the process other than the city that took too long to issue the permits. I’m looking toward to hiring them again for my next location. 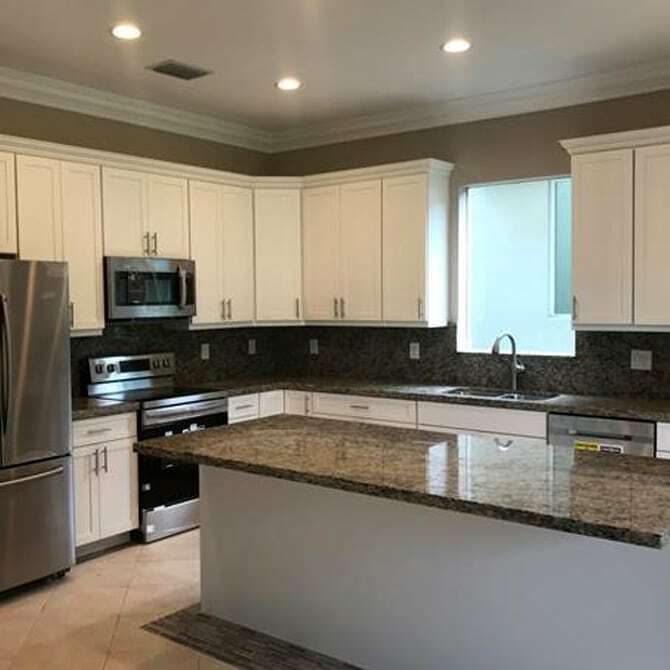 Very Satisfied, having several rental properties I was glad to have hired Rapid construction, they renovated my properties, and I was able to deliver an elegant product to my tenants. I highly recommend Rapid Construction. Need Help Building Your Custom Home or Renovating Your Office Space? Our staff always welcome your queries.